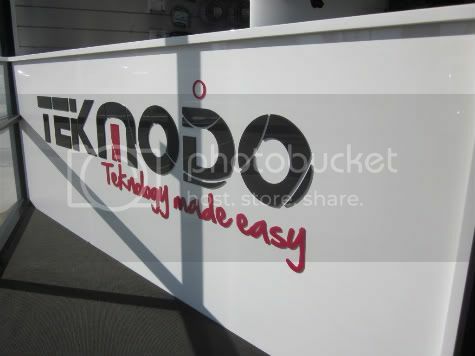 Welcome to Tekmodo the easiest way to find out more about the exciting new Technology products available for integration into your home or business! At our showroom you have easy access to the latest technology products and lifestyle solutions, try them out yourself as well as talk to a friendly experienced systems integrator who can help you design your dream from its conception all the way to final installation, including all important training in your new system. We are also there to help if you have future questions or a need to expand or modify your system. This personal approach helps you to understand what the full benefits your system can offer you and experience how it will function before you decide on which solution best suits your needs.